"I always try to make things better; whether it is quicker, more accurate, less expensive, etc." Andrew started with Bolton & Menk right out of college in 2004 and is now a principal of the firm.. He has enjoyed learning from and working with a variety of people within and outside of the company. 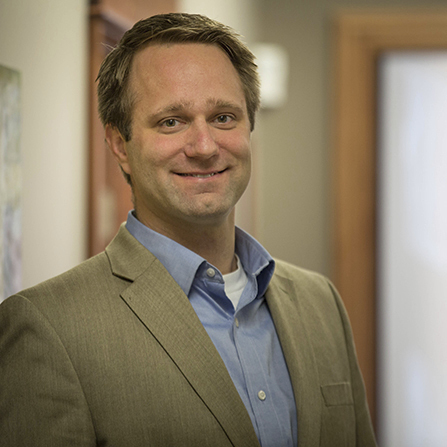 As a project manager and city engineer, Andrew manages projects from concept through construction ranging from MnDOT, county, and local roadways, roundabouts, city infrastructure, residential, commercial, and industrial development. He prides himself on finding efficiencies for his clients. He enjoys trying to make things better, whether its quicker, more accurate, less expensive, etc.